At the Herte Center for Cosmetic Surgery in Las Vegas, Nevada, everything we do is with our patients in mind. From our wide selection of quality treatments to our commitment to safety and privacy, we are invested in making a positive difference in the lives of our patients. Starting the moment you step into our comfortable and nurturing environment, our goal is to help you achieve vibrant health and radiant beauty. 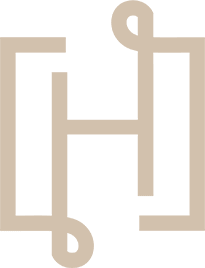 At the Herte Center for Cosmetic Surgery, we offer an extensive variety of highly effective cosmetic surgery procedures that we customize to meet your special needs. 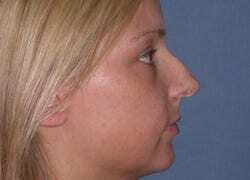 See real results from our patients in our before and after photo gallery. 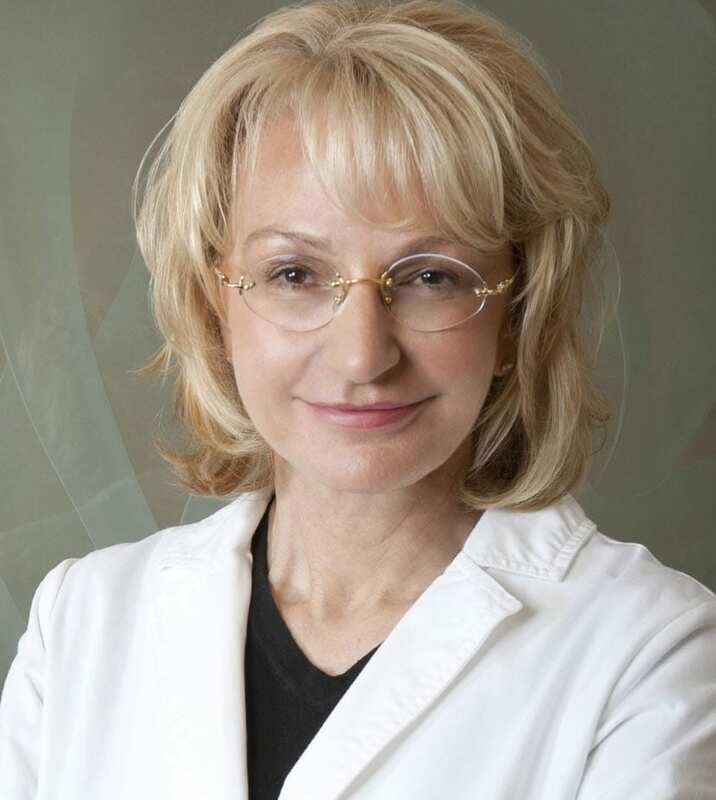 Dr. Mary Herte is a nationally recognized Las Vegas Plastic Surgeon with exceptional surgical expertise and extensive Cosmetic Surgery experience. She is Board Certified by the American Board of Plastic Surgery and belongs to the prestigious American Society of Aesthetic Plastic Surgery and the American Society of Plastic Surgeons.